Anyone who has been to Lesotho knows the omnipresence of dongas — erosion gullies. 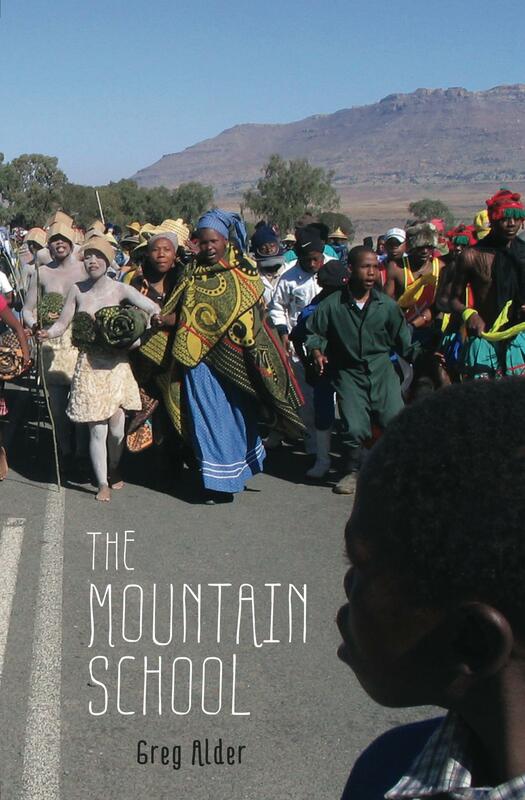 Kate Showers gives a dedicated and detailed history of the scars on Lesotho’s landscape. The best history book about the country. Gill has lived in Lesotho for decades and directs the country’s only museum in the historically significant town of Morija.